Most people don’t fully trust the Financial Industry or Financial Advisors. (See our “People Don’t Trust You” post) This is their Worldview, a bias that focuses on bad experiences, bad news. It makes it extremely difficult for Financial Advisors to get quality prospects and clients to listen and open up. And yet, most Financial Advisors have received little or no training to recognize and effectively address this bias. Successfully addressing this Worldview begins when you craft a Modern Marketing Story. A Modern Marketing Story is very different from a garden variety Marketing Story. It is told in a way that focuses on and addresses what’s important to your prospects and your clients – not you. It effectively addresses biases and puts you in sync with your quality best clients and quality prospects. When it’s right you are a standout. When it isn’t, you’re invisible. 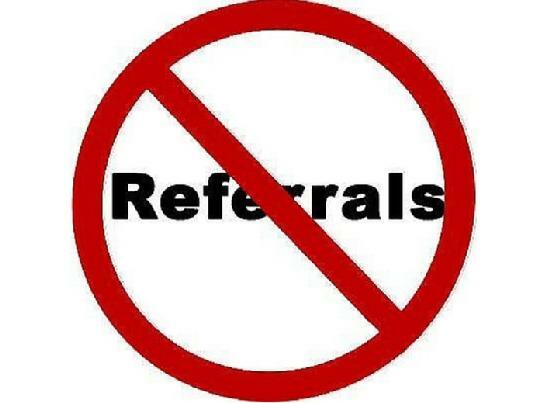 It’s always been said that the best way to grow your financial advisory business is through client referrals. However, we all know that getting client referrals is no easy task. Our research among Financial Advisors shows that activity – getting referrals on an ongoing basis – is, for the great majority, the number one business challenge. The fact is that most of us – unless we are truly gifted in this area – don’t have the ability to gracefully go from the sale to the referral. We’re afraid, we don’t want to be pushy, we don’t want to put off the client. And we’re just too worried about closing the business. Does this sound familiar? So what’s the solution to this conundrum? It’s learning how to get warm, qualified introductions – the anthesis of referrals. A warm, qualified introduction is when one of your best clients – the kind of client you would love to duplicate – introduces you to one of their qualified close friends, family members or business associates. Someone like them. What makes the introduction truly warm is that it’s done with permission and inclusion. Referrals come from a traditional sales based approach where the primary goal is transactional, to make the sale. You provide financial advice to close a sale, to make money and hopefully, to get a referral. But if you don’t get a referral, that sale won’t help increase your activity or future sales. Warm, qualified introductions are the result of practicing a service based approach where the primary goal is… warm, qualified introductions. These introductions keep your pipeline consistently filled with qualified potential clients, successfully addressing the number one Financial Advisor challenge… new, qualified activity. 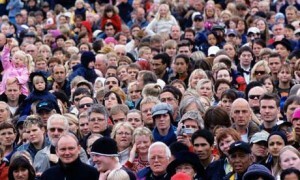 When you have more activity more implementation follows. As such, having a full pipeline creates tremendous opportunity to grow your income, revenue and business valuation. So, step away from the referrals and focus on warm, qualified introductions.